Looking for Funeral Flowers in New Albany, MS? 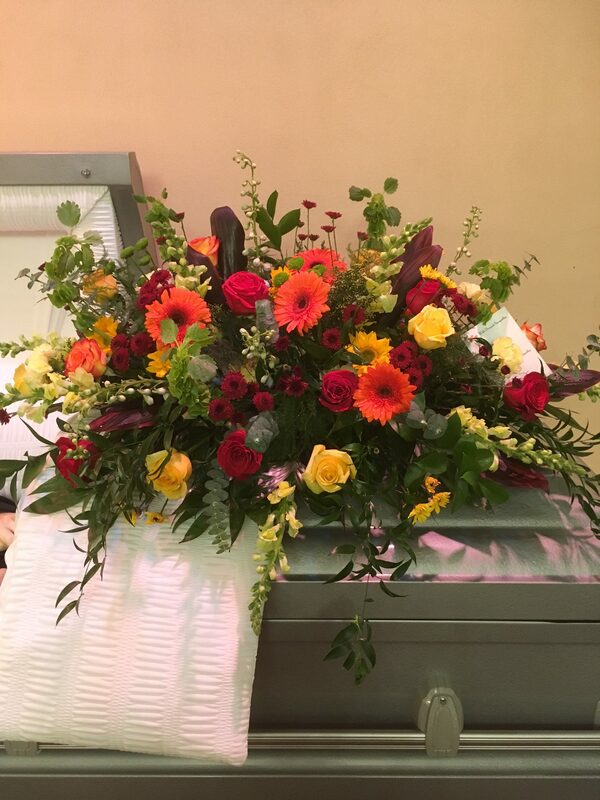 Bankhead Flowers has been arranging and providing funeral flowers in New Albany, MS for decades. It is our honor to serve and supply floral arrangements and gifts for funerals, memorials and sympathy gifts. We offer service to United Funeral Services, Beasley Funeral Home, Mortimer, Glenfield and others around the New Albany and Union County area. Bankhead Flowers and Fine Gifts has been a trusted source of beautiful arrangements and sprays as well as unique, touching gifts for over 70 years. You can trust us to create just the right arrangement for your loved one. If you are in need of a sympathy floral arrangement, a casket spray for a funeral, memorial or other gift, please feel free to call or use our online gift ordering system and we will be glad to take care of you. If you have any questions, whatsoever, please don’t hesitate to call or use our contact page to reach us. We will be glad to answer any questions you may have. Do you send flowers to United Funeral Services? Absolutely. You can place your order online or call us to have a variety of flowers and gifts sent for funerals at United Funeral Services. We work with them most every day! Click here to select a gift and order online. Can I order from out of town? Of course! That’s why we designed our online gift ordering system. Many people who can’t make it to town appreciate this option. Can I pick up from the store if I order online? You can absolutely pick up your gift from our store after ordering online if you are able. Please allow 2 hours for us to prepare your arragnements. If you are ordering a spray and planning on picking up, please call our shop to verify when it will be ready.